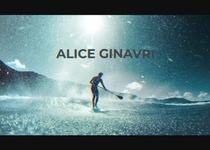 My name is Alice Ginavri. 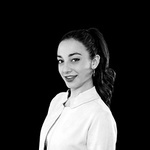 I'm professional photographer and video maker from florence, Italy. I graduated in photography degree at L.A.B.A. in Florence and I studied cinema...Read moreMy name is Alice Ginavri. I'm professional photographer and video maker from florence, Italy. I graduated in photography degree at L.A.B.A. in Florence and I studied cinema at Accademia Nazionale del Cinema in Bologna. In this moment I live in Amsterdam and I offer beautiful photo and video services for any needs. Look at my website and contact me for a quote.